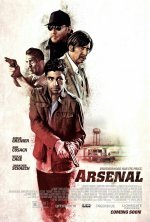 Arsenal Movie Brotherhood has its price. 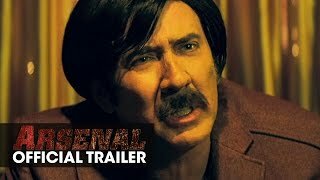 Arsenal release date was Friday, January 6, 2017. This was a Limited in theaters release. Tells the intertwining stories of the Lindel brothers, Mikey (Johnathon Schaech) and JP (Adrian Grenier), who had only each other to rely on growing up. As adults, JP found success as the owner of a construction company, while Mikey became a small-time mobster, mired in a life of petty crime.